North Perth added new recruits to its emergency services force Monday night. 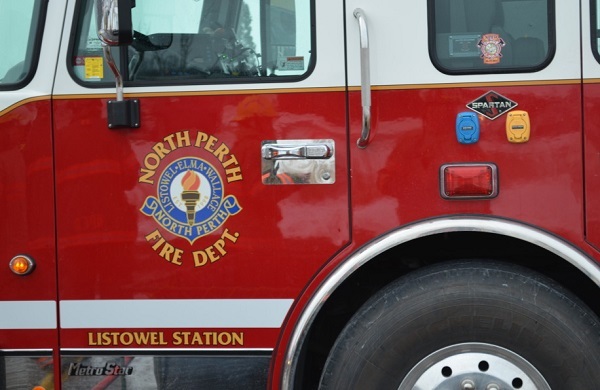 The North Perth Fire Department graduation was for ten new recruits; six for Listowel, two for Atwood and two for Monkton. CAO Kris Snell said it was an honour for him to be there representing council, and to see young people stepping forward and joining the volunteer service to protect our communities. Snell said North Perth is always looking for recruits. “We’re always looking for people who are willing to serve our community and having new recruits just keeps that valuable service that we provide to the community, and the safety of the community through that service just keeps going,” said Snell.